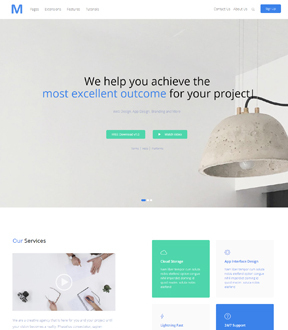 Lime Light is a remarkable Wordpress theme that is built on the responsive Shape5 Vertex framework. 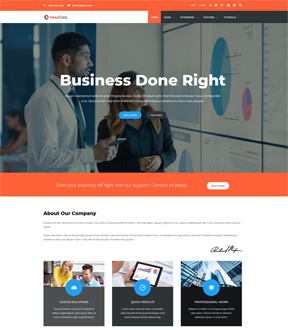 It comes with many features that allow you to customize your site the way you want, including a customer header image, several custom highlight colors that allow you to change the color of the menu items, background, hyperlinks, titles, and much more! 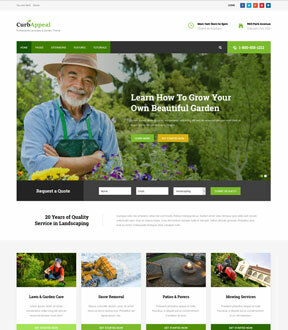 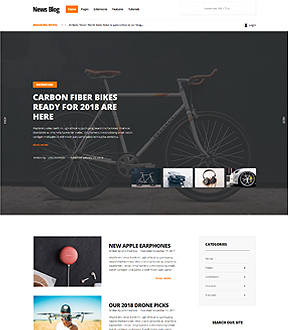 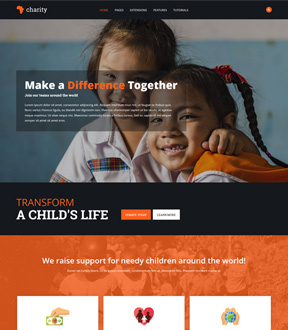 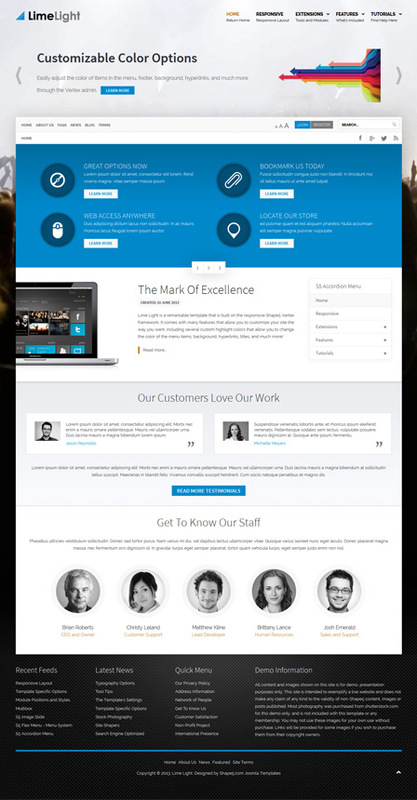 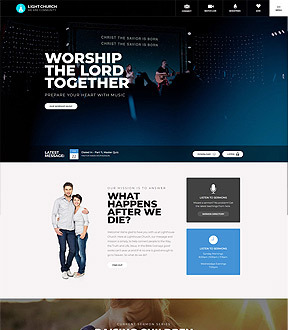 This theme is a great for just about any type of site such as business, product related, or marketing sites. 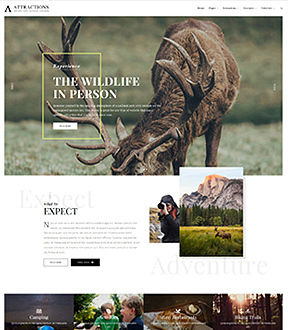 The amazing 95 module positions and 12 module class suffixes give you unlimited possibilities for your site's layout and design. 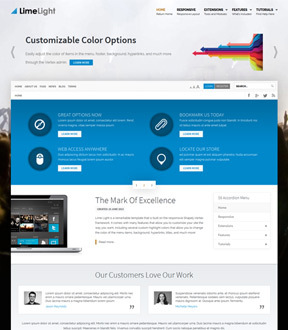 Be sure to check out the demo and template features area to really see it all!